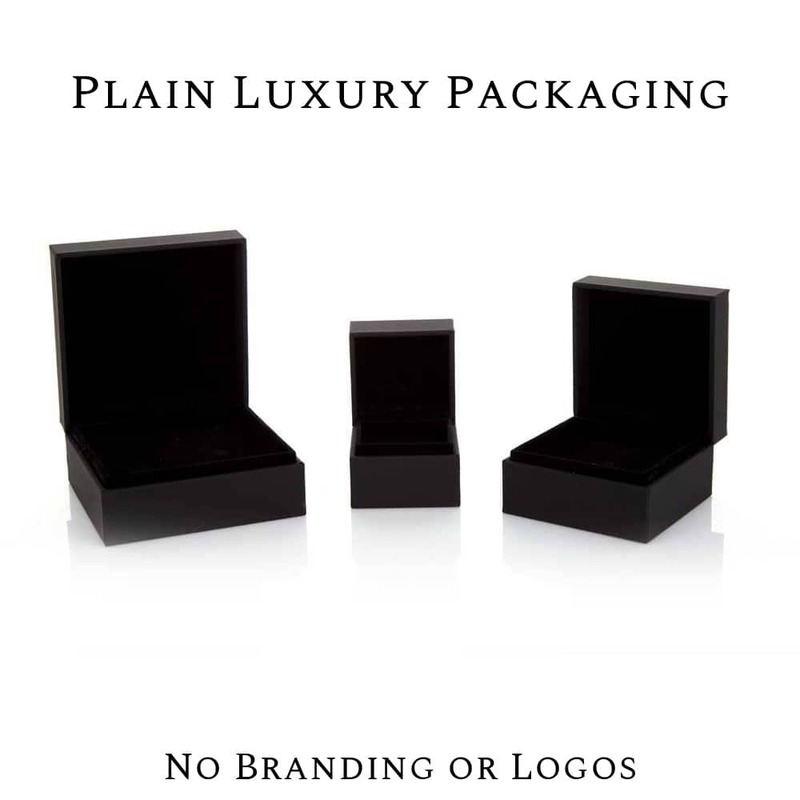 The architecture of this piece is comprised of 9 carat white gold for guaranteed elegance and shine. 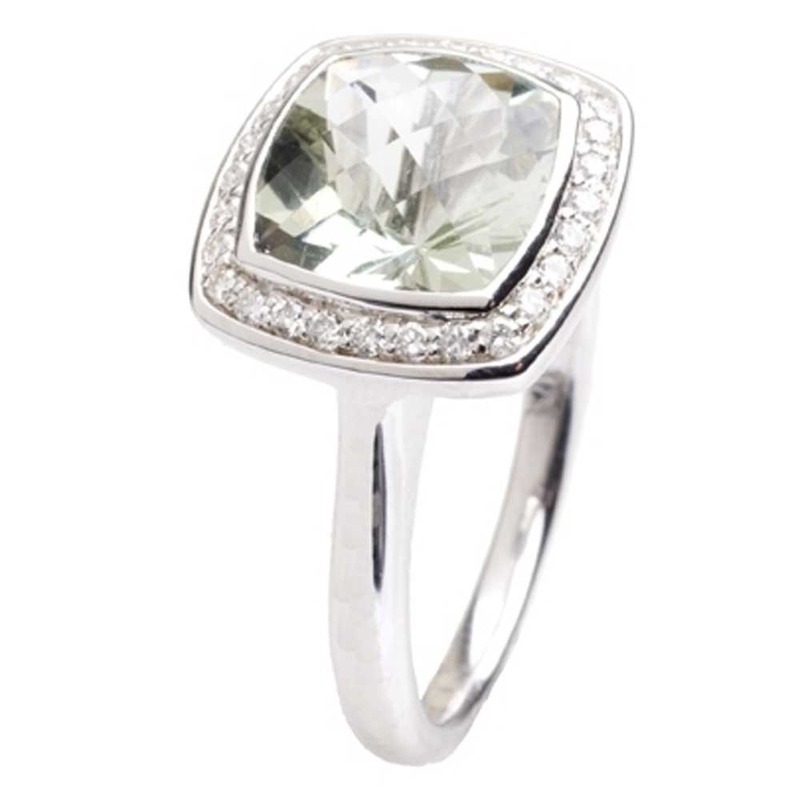 A graceful green amethyst in a bezel setting provides a wonderful centrepiece, which is then surrounded by sumptuous diamonds forming a squared halo effect. 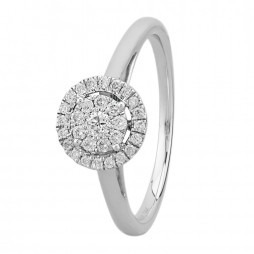 Add opulence and elegance to your outfits with this glistening ring.